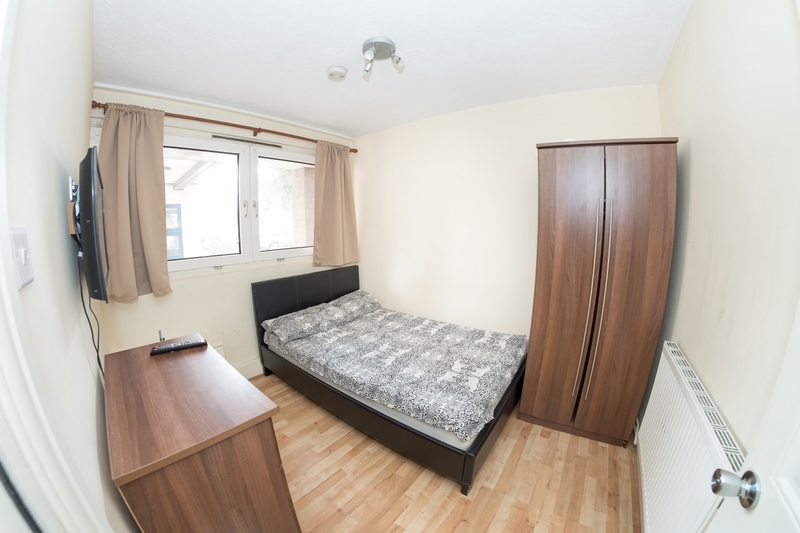 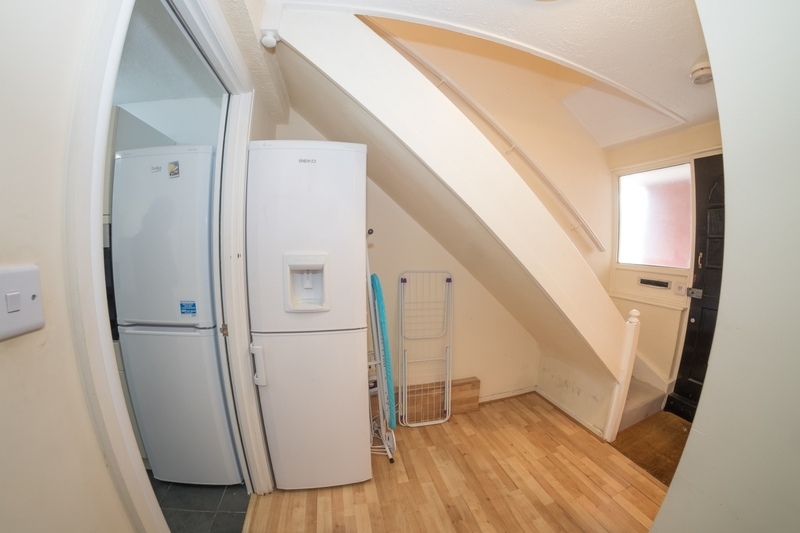 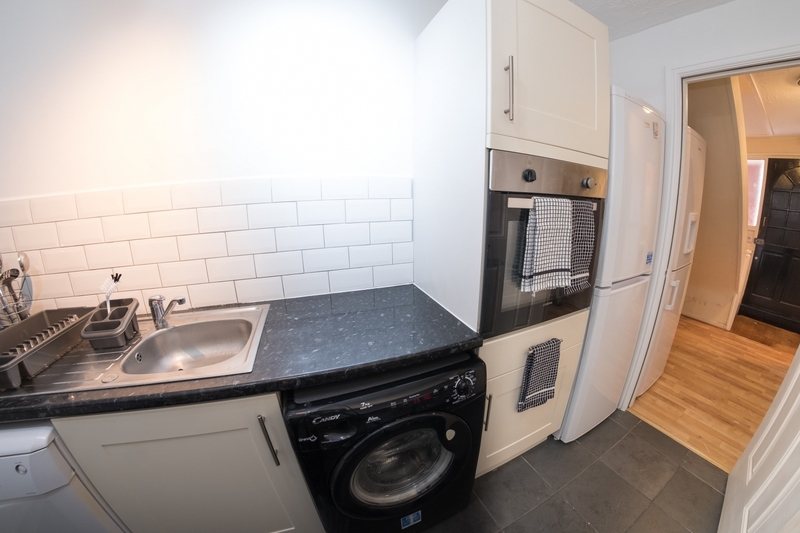 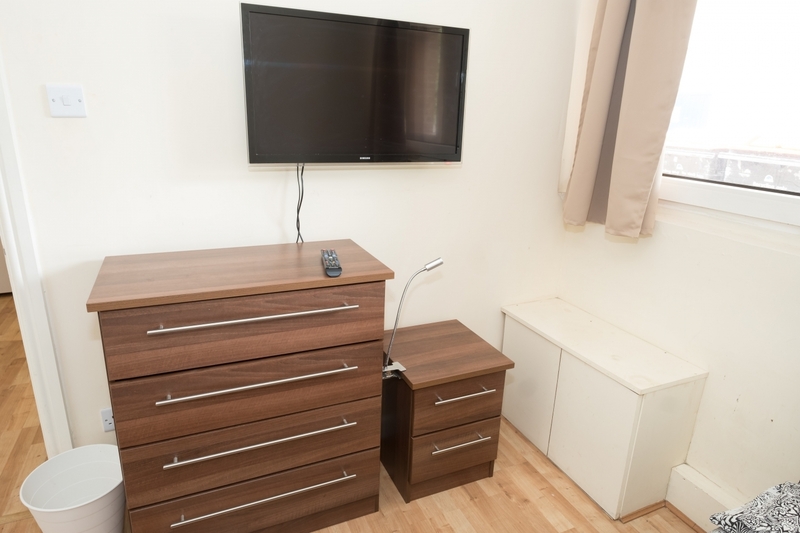 This 5 bedroom flatshare is described as one of London's most nice neighbourhoods, 2 full bathrooms and a fully equipped kitchen with TV. 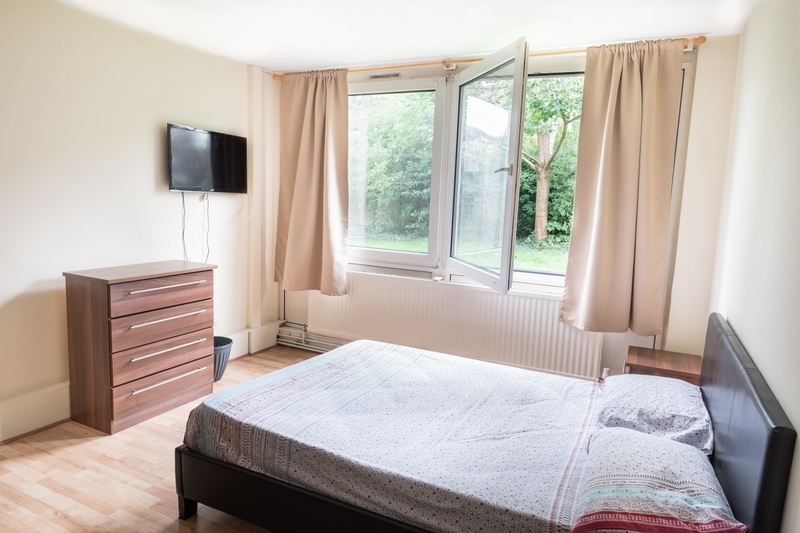 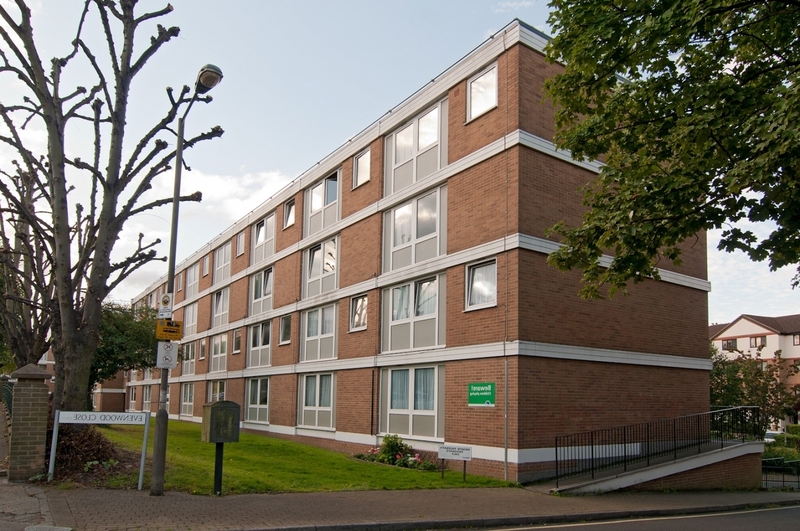 All of the rooms are fully furnished, with storage available in the bedrooms – ideal for long-term students and professionals. 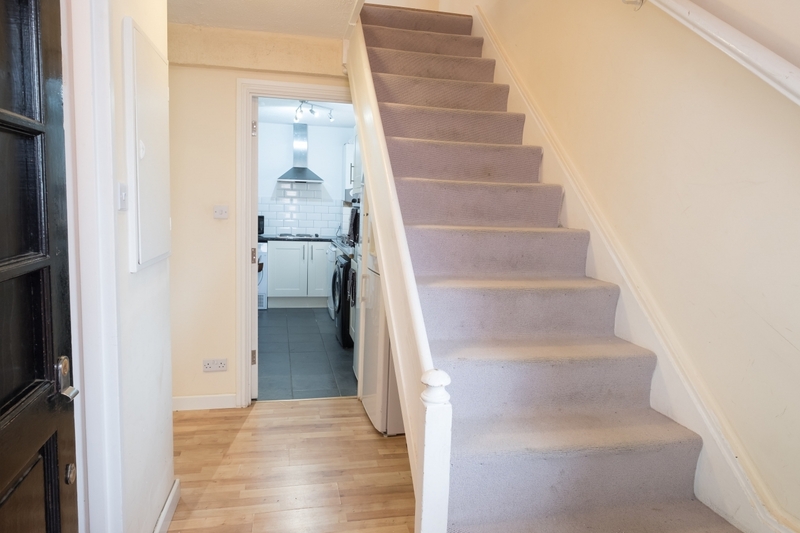 Watch our video about this property. 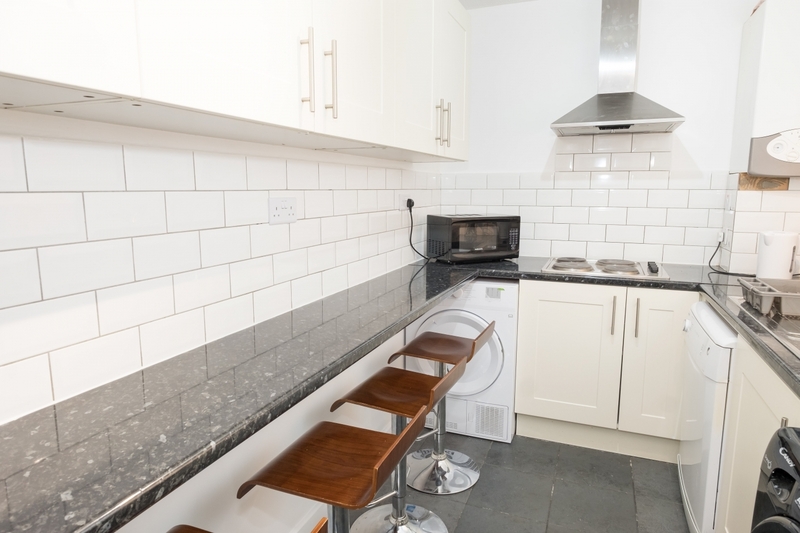 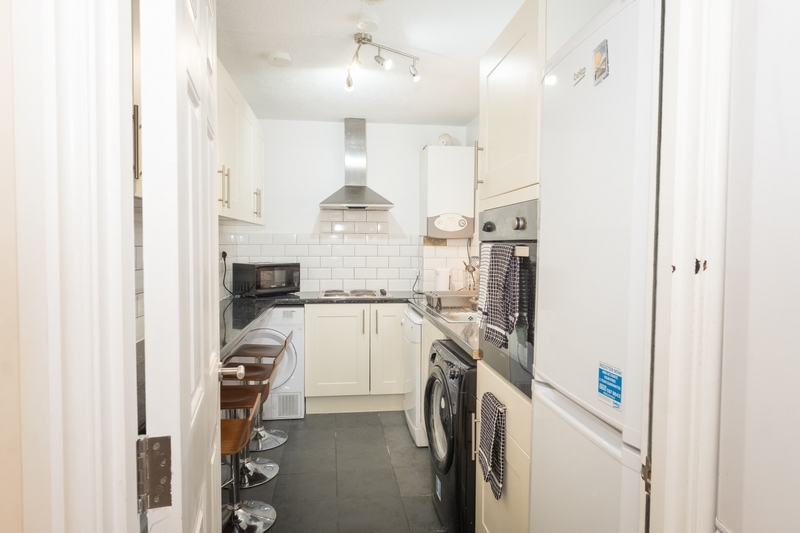 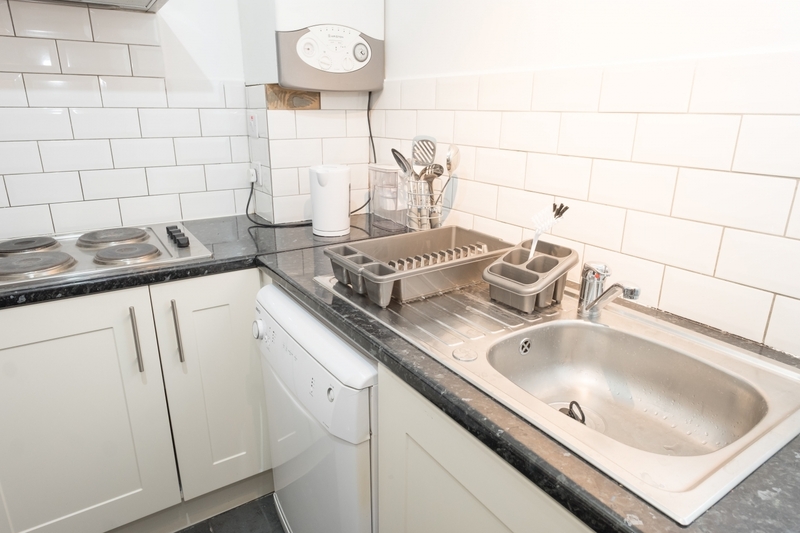 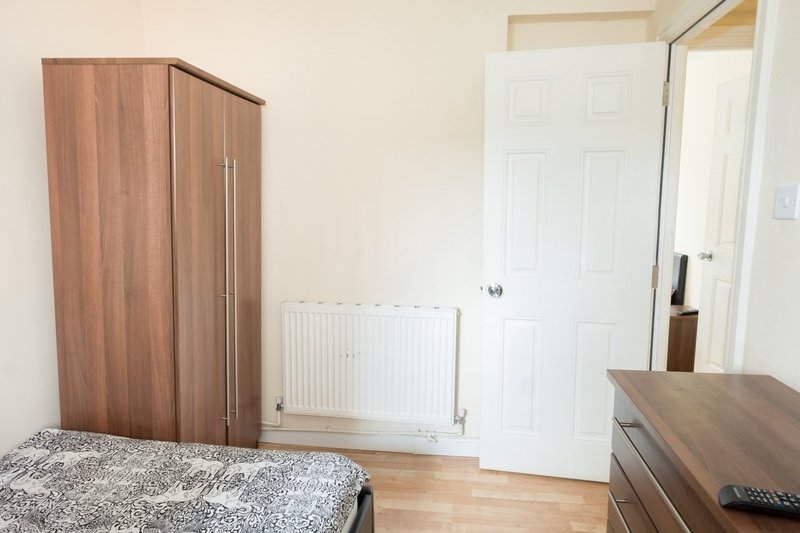 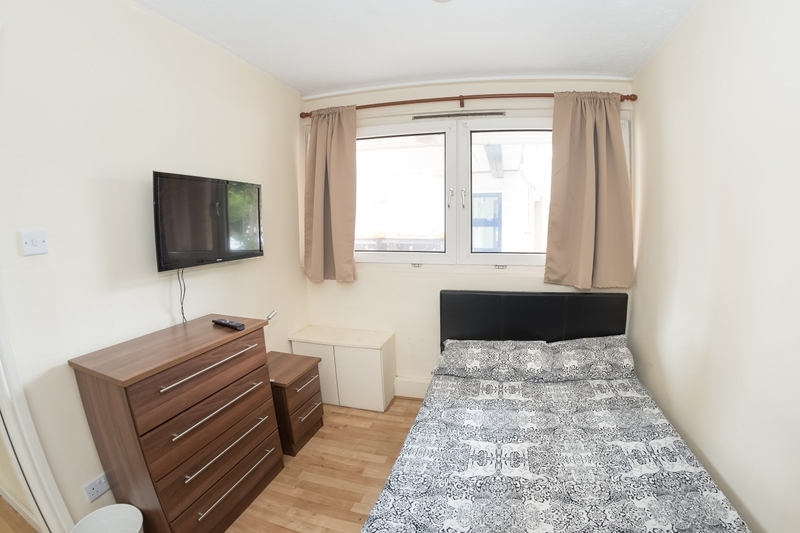 This flatshare is located just 5 minutes walk from East Putney (District Line) station and 10 minutes from Putney train station and Putney High Street. 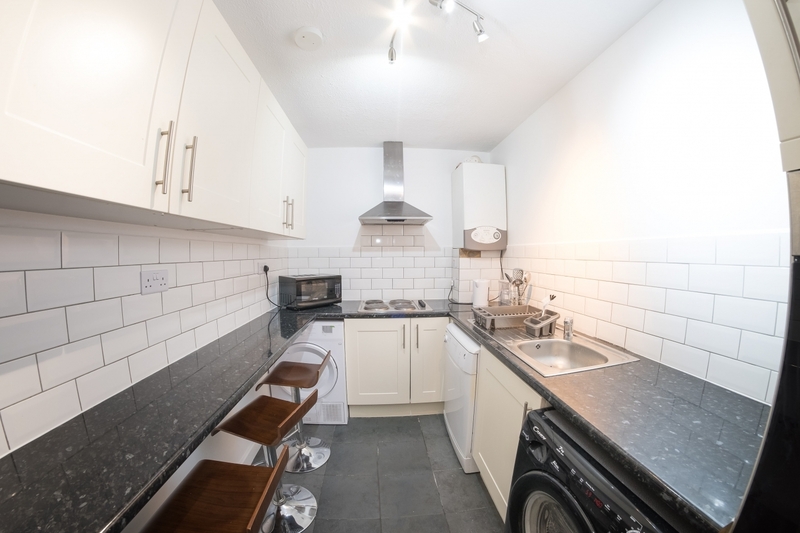 Easy access to central London, the area is being surrounded by relaxed pubs, good restaurants and cosy cafés.